- Approx. 6 cards and folded cash. 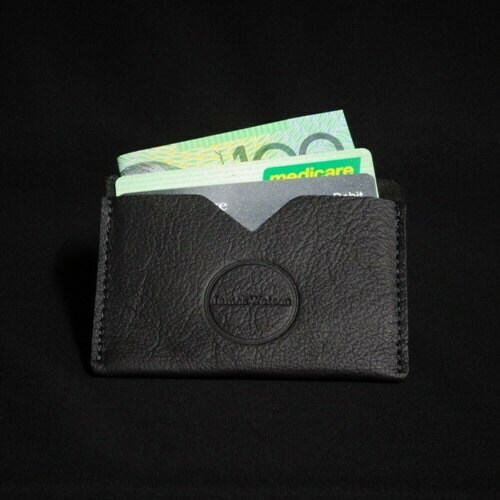 The Pocket Wallet is made from super tough kangaroo leather, which is the thinnest, strongest, leather in the world. 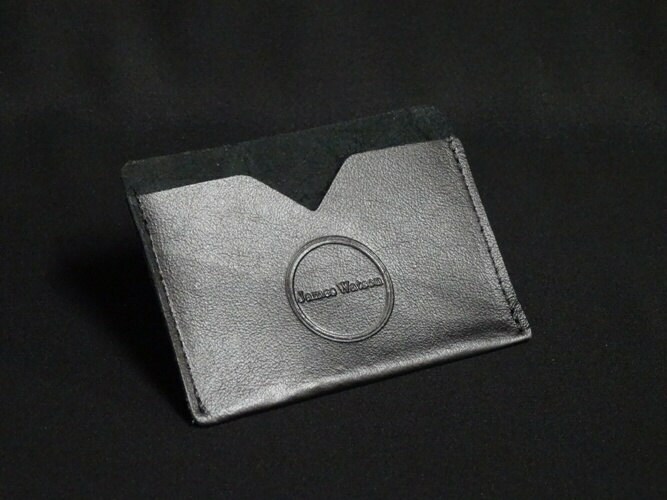 It's durable, light and perfect for any sized pocket with the added benefit of RFID blocking to stop thieves scanning your credit cards or stealing your identity. It also keeps approximately 6 cards, as well as folded cash, safe and secure. 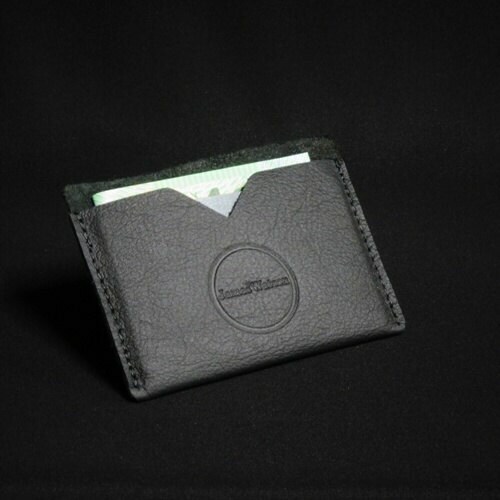 At only 2mm thin, you'll love your minimalist Pocket Wallet every time you put it in your - pocket. 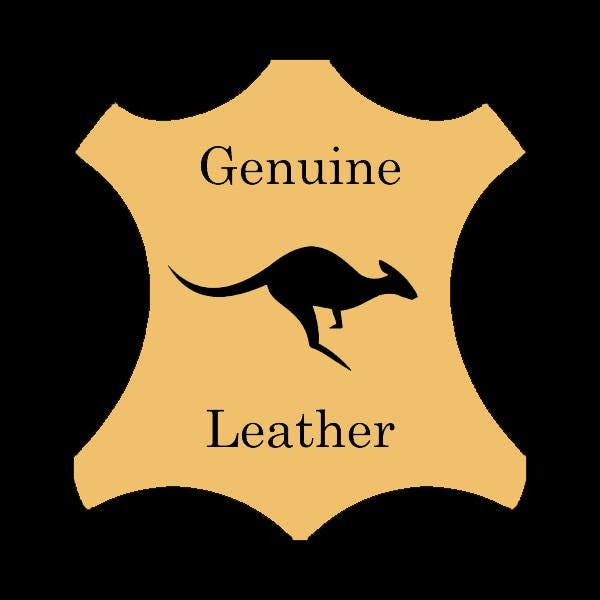 Handmade in Australia using Australian leather. 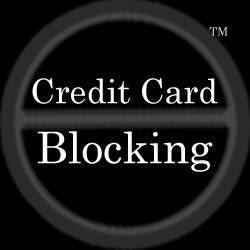 Each wallet includes 2x RFID Blocking Cards. Colour is the first picture. 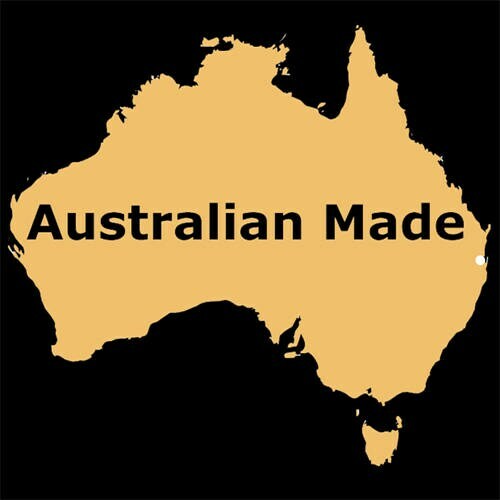 Go to www.jameswatson.com.au if you would like to purchase without signing up.